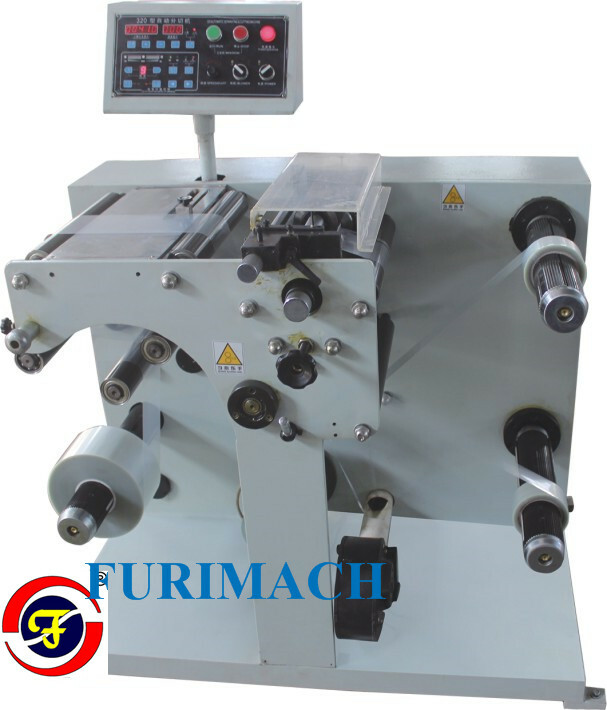 Suitable for narrow width slitting and rewinding in the packing industry. Max. unwind O.D. 600mm Core I.D. 3"